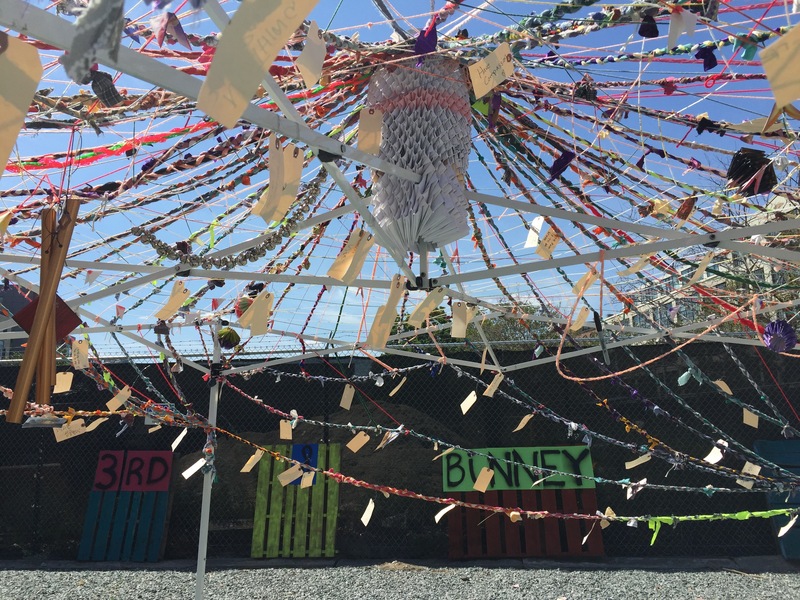 The Cambridge Arts Public Youth Council (PAYC) brings together teens to represent Cambridge’s diverse neighborhoods as ambassadors for public art. 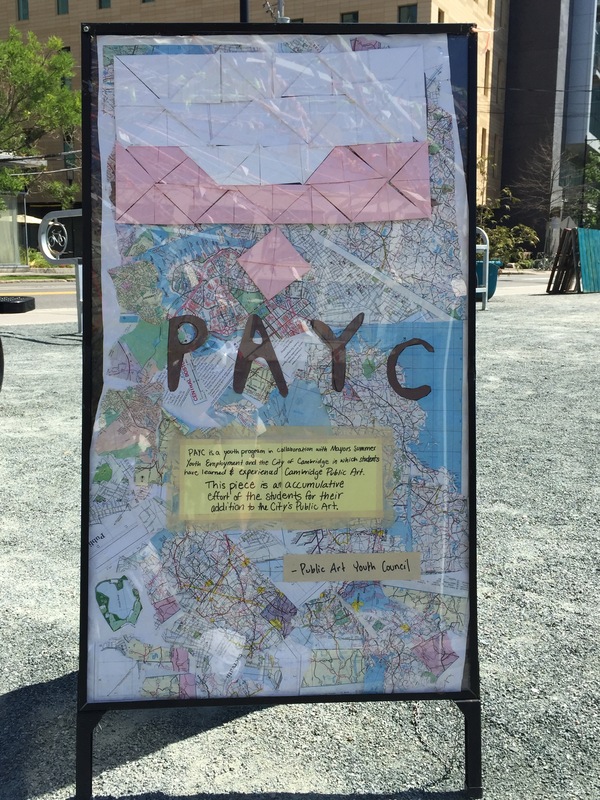 PAYC members are recruited and hired to work under the guidance of Public Art Program staff to create activities and events that invite their peers to deepen their understanding of and engagement with public art. 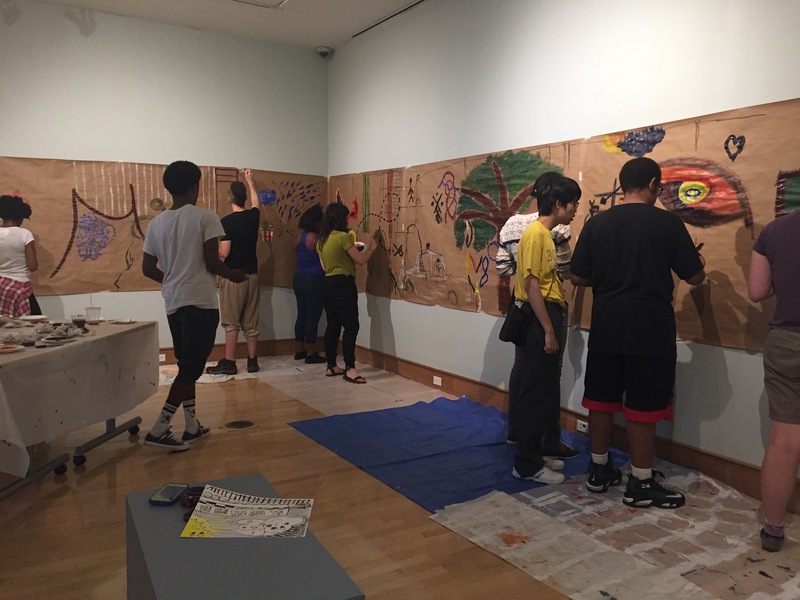 The Public Art Youth Council brings the unique voice of Cambridge youth to the City’s Public Art Program, giving youth authorship over the programs that Cambridge Arts offers to young audiences. Cambridge Arts has created a programmatic framework and set benchmark goals to facilitate creative problem solving, artistic exploration, collaboration, innovation, and opportunities for PAYC to act as creative leaders within their community and among their peers. 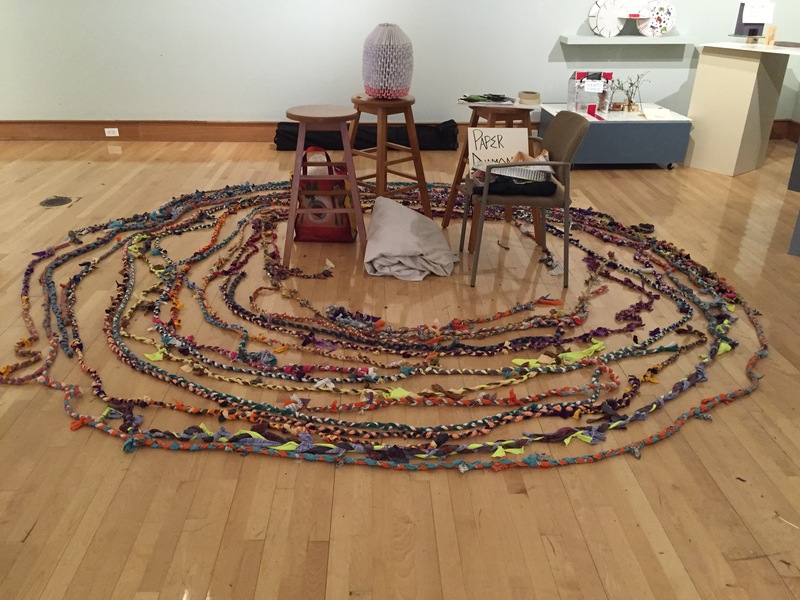 Each session, PAYC participants develop their thinking about public art through site visits, discussions, and attendance at Cambridge Arts events. The PAYC identifies at least one project for their session and then plans, implements, and evaluates that project through completion.